american idol 10 | .another part of me. of AI 10 and james durbin. i still don’t have any fav contestant in AI like the previous seasons. i still remember how crayray i went with yani for david cook (i wrote a number of entries bout him in my blog lol here, here and here) for the 7th season and adam lambert/kris allen (here and here) for the 8th season. i miss those days where i was so into AI like what is kpop? LMAO. but 9th season was a boo cuz at first i was like erm i think i like this guy but he shows no improvement even til the final episode. so yeah, booooo. wait what’s his name i forgot dy lolol. ok lee dewyze got it. 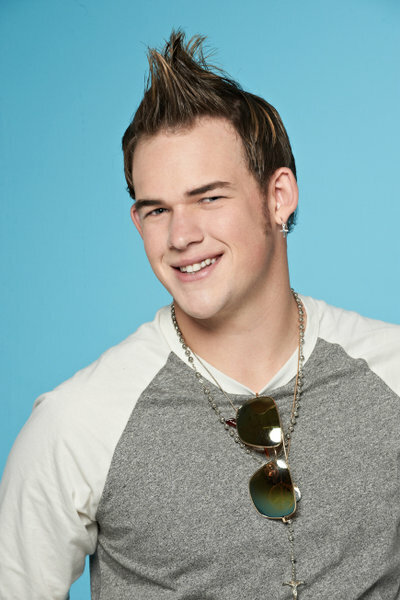 for this season though i have no fav contestants so far but i’m eyeing james durbin. he has tourette and asperger’s syndrome fyi. i was like wowww. muke xmcm suare sedap ok, bygkan muke remp suara anuarzain/faizaltahir nyanyi kat af mentor etc pastu sume org cam woww. LOL. that’s what we called god’s power. he might have disadvantage with those syndromes but he still can make living with his voice. and his voice is unique too. ppl say he is trying to be like adam lambert but i dont think so. he has his own style and i can feel that i’m gonna root for him til the final episode LOLOL. way to go to james. and scotty too cuz he’s qt lmao.